OK, I finally remembered to scan in the picture of the sweater I am doing for the Grey’s Anatomy KAL. I originally picked this sweater pattern for him because he does love woodworking, and the dove-tail-like detail where the colors meet up just seemed kinda cool. 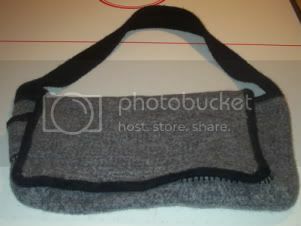 And since he decided on the grey/black color scheme, it is a perfect fit for the Grey’s KAL. Plus, this means I’ll finally make the dang thing. OK, off to check on the chili I’m making for tonight’s dinner! Oh – and anyone who is having formatting issues with the blog – I have no idea what is going on. I’m not seeing anything weird here, and I’ve tried to size the pictures down as best I can. Hopefully it will clear up soon. Until then, I’m sorry! 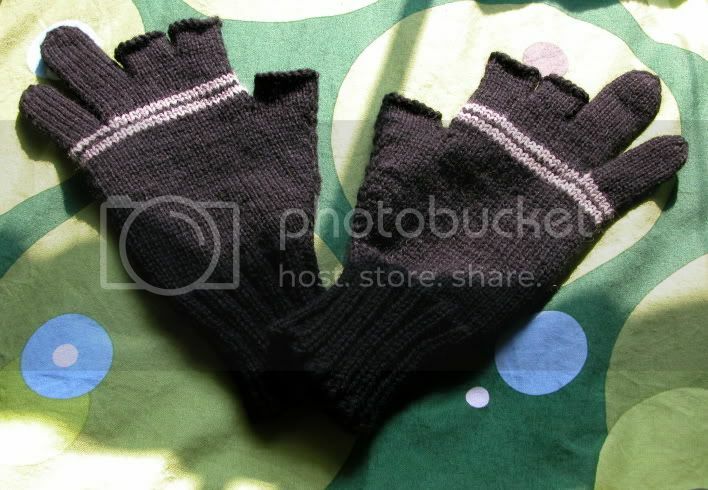 September 20th, 2006 | Tags: KALs, Knitting, Planned Projects | Category: Misc. Are those with issues using IE? That might be the problem. Quit blaming IE. Dammit. You mac/firefox people blame it all on IE. Heh. I honestly think it’s the pics across from each other on the same line. But maybe that’s just me. Meh. The sweater is interesting. I do like the dove tail join detail. Well, we BLAME IE because it WORKS in Firefox. 😀 Seriously – it’s working for me on the PC and the laptop in Firefox, and it’s funky in IE. And on mine, none of the pics are on the same line, so I’m guessing that’s a resolution issue? Oh that’s a great sweater, your husband look quite handsome in it. 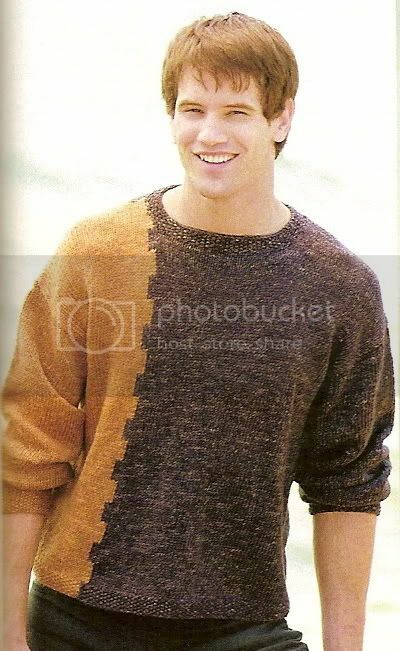 I’m not going to dare to show my husband that sweater though, because if I do, he’ll want me to knit it for him.